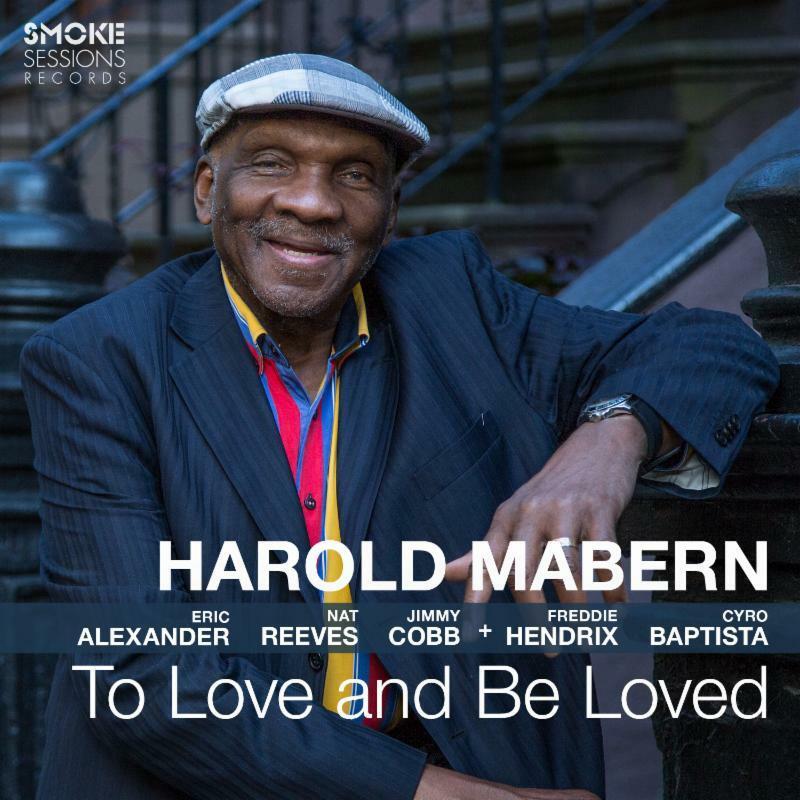 In this hour of Blue Dimensions, we'll feature a new album from Harold Mabern and his band called "To Love And Be Loved" with some prominent saxophone playing from Eric Alexander. We'll hear several songs from the album, and explore some folky jazz from dobro player Jerry Douglas, who says that, from an early age as a bluegrass player, he was influenced by musicians such as Weather Report and Chick Corea. Drummer and band leader Stanton Moore has a new album paying tribute to the late, great Allen Toussaint, including a guest appearance by Cyril Neville arranging a previously unpublished poem by Toussaint. Plus, a new song from Raul Midón, and some musical torsion with violinist/violist/composer Jason Kao Hwang and his band Sing House. Listen to Blue Dimensions with host Johnny Meister every Saturday night at 11:00 pm, following Jazz Connections on KRCB-FM Radio 91!